Optus, Australia's largest challenger telco, has entered 2013 with some excellent deals to complement their burgeoning 4G network rollout across Australia. With nearly 1000 sites, Optus is closing in on Telstra when it comes to 4G, and is also offered Naked DSL, Cable broadband without a contract, cheap bundles and great deals on mobile hardware. Call 1300 768 194 to take advantage of Optus' great mobile deals! Call 1300 137 897 to see if Optus offers DSL, 4G and Cable broadband in your area! 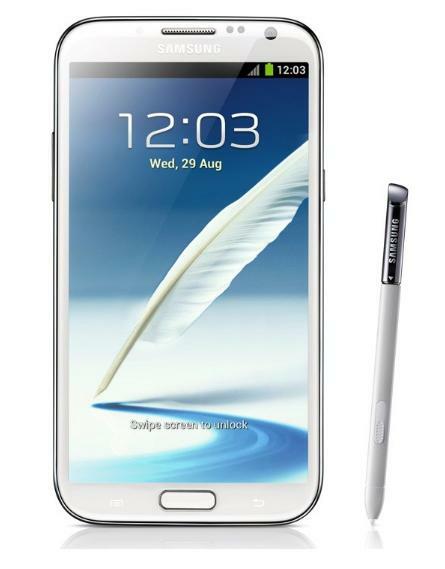 The Samsung Galaxy Note was the Korean giant's surprise hit of 2012. The 5.3 inch 'phablet' was deemed too large, too ridiculous, too silly - until 20 million people bought one. The sequel, the Galaxy Note 2, boosts the screen real estate to 5.5 inches, without expanding the body- in fact, the Note 2 borrows the same form factor and smooth curvature of the Samsung Galaxy S3. The beastly internal specs and large screen size make the GN2 an ideal replacement for a Tom Tom, and in fact the Samsung App Store (pre-loaded) offers a free copy of Navigon's GPS app, normally around $60. Optus is offering a free window cradle (original Samsung hardware) to help turn your new phone into an amazing GPS. Google's native turn-by-turn maps is built in as well. The Galaxy Note 2 is available from as little as $50 a month, but the 'sweet spot' plan is $63 (incl, handset payments), with 1GB of data, $500 included value and free SMS to any network, Australia wide. 25% discount on broadband + home phone when bundled with a mobile $30 a month or more + Fetch TV + more! Optus has an $110 bundle for phone and internet (ADSL2+ or Cable) that comes with 300 GB of data (no peak/offpeak), unlimited landline calls anywhere in Australia, and unlimited calls to Australian mobiles. With that, you also get a free connection, free Wi-Fi modem, and free upgrade to Cable Premium (speeds up to 100Mbps) if available. THEN you get a free Fetch TV service, a Pay TV service delivered over the web. 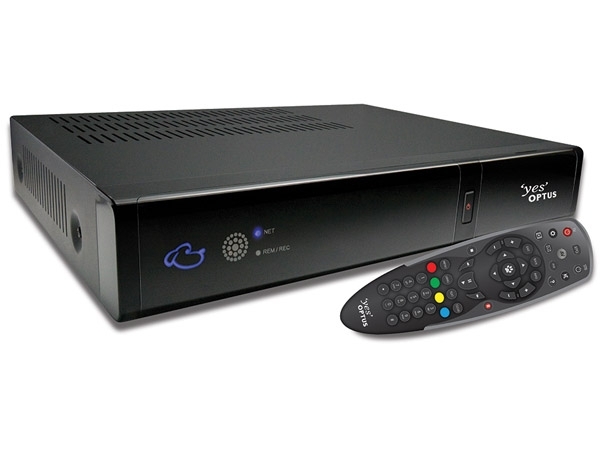 This includes the Fetch TV 1TB set top box and video recorder (that's 1000 GB of video you can record!). Fetch TV Basic comes with many favourites, including The National Geographic Channel, MTV, Animal Planet and the BBC World News. AND...if you have any Optus Mobile service Post Paid, $30 a month or more, you get a 25% discount on the above package. That brings the price on this HUGE bundle down to just $88! Need less data? This offer is available with 120GB data, and free mobile calls to Optus mobiles only, for just $85 before bundling discount. Need more data? the 500GB version of this plan is $140, and also includes free calls to 1300 numbers. With the discount, that's just $112 a month. Living a completely wireless lifestyle? Any mobile broadband plan, including 4G plans (with speeds up to 50 Mbps) can now be bundled with a mobile service (post paid, $19 and above) and receive a $10 monthly bundling discount. 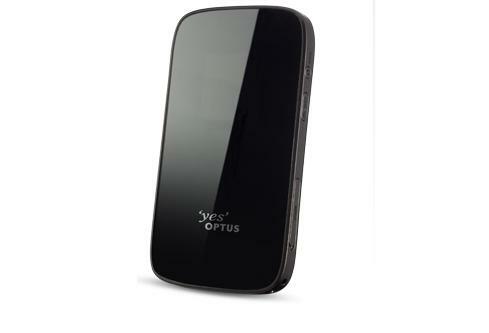 You can get the Optus E589 Mini WiFi Modem, with a 10GB plan, for just $49.95 a month. Bundle that with your Optus postpaid mobile, and that comes down to $39.95 - for 10GB on 4G!